Nope! July is too hot for me…. July is too cold for us kenyans…. I agree with Sue…January is good for me. I can only handle 1 July. Also, so far so good here in Michigan as far as January’s go. Nope…the sun coming out is key! Happy Monday. Well, you apparently don’t live in Florida. Good intentions, but not very practical in our parts of the world, Beth. I vote yes…big time!!!! Take February too. Boom! I vote yes. With global warming, it’s coming sooner than you think! I hope I’m so wrong. No! I do not want two birthdays every year. I’d have turned 87 Sunday under this crazy idea! 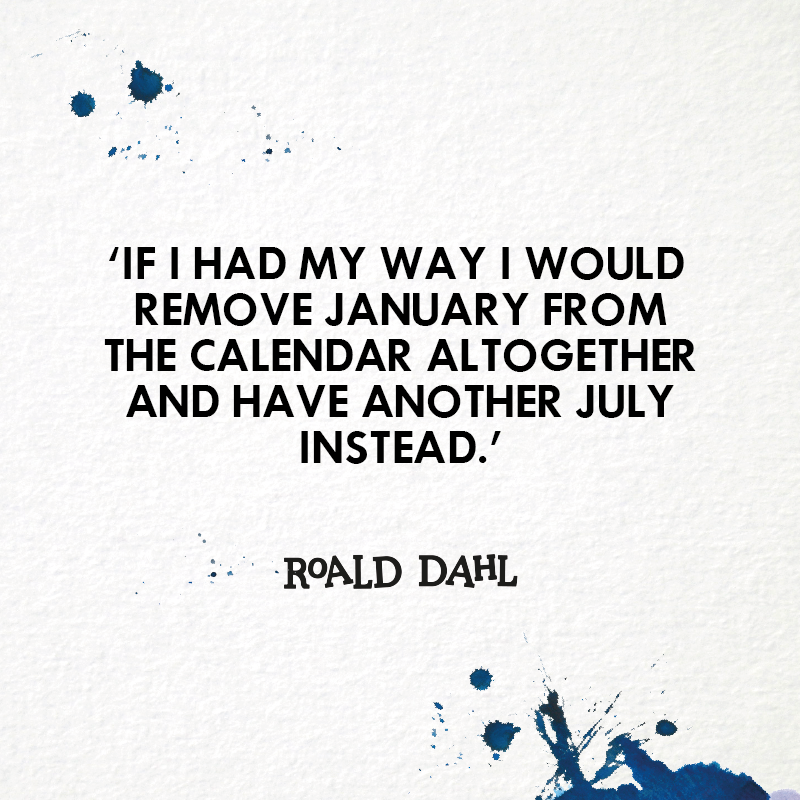 Yep – two July’s for me – and I’d add an August!